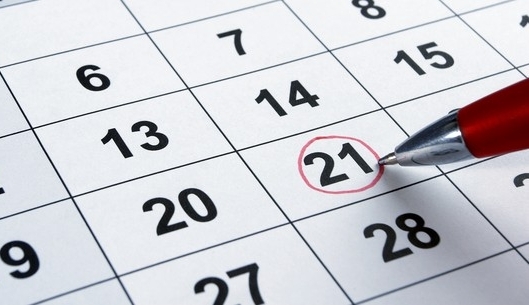 The following legal holidays are days when many businesses, schools, and banks are closed. We hope in addition to these holidays, students and scholars will take the opportunity to learn about the holidays of other religions and cultures, and teach others about their own! The UC San Diego Academic and Administrative calendar includes instruction, exam, and other key dates for the UC San Diego quarter system. 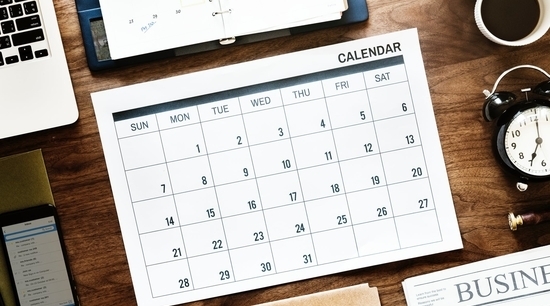 The UC San Diego Payroll calendar includes pay dates, holidays, number of working days and the number of working hours per month. The celebration, marking the first day of the New Year, occurs at midnight on December 31st with parties, and special events. Celebrate the birthday of this civil rights leader on the third Monday in January. Observed on the third Monday in February, this holiday honors the birthdays of the first U.S. president, George Washington (February 22) and President Abraham Lincoln (February 12). A California state holiday to honor the labor activism of Cesar Chavez on behalf of farm workers. Commemorates U.S. soldiers who have died in wars. It is customary to decorate their graves with flowers or flags on this day. A day of parades, picnics, and fireworks, celebrating the signing of the U.S. Declaration of Independence in 1776. Celebrated on the first Monday in September honoring the importance of labor organizations in America. “Armistice Day” marking the treaty date ending World War I. This holiday honors veterans of all wars with parades and speeches. Celebrated on the fourth Thursday of November with a huge traditional dinner consisting of a roasted stuffed turkey, cranberry sauce, sweet potatoes, squash, and pumpkin pie. The custom dates back to the pilgrims in 1621 that gave thanks for a bountiful harvest and the Native Americans who taught them agricultural cultivation. A joyful holiday of gift-giving, family reunions, Santa Claus, feasting, and decorated Christmas trees based on a Christian tradition.